Doc.ai is a conversational AI-powered platform for on-demand, quantified biology. This advanced natural language dialog system was designed for vertical medical domains, and can generate and communicate insights on medical data as well as sensor-based wellness features. 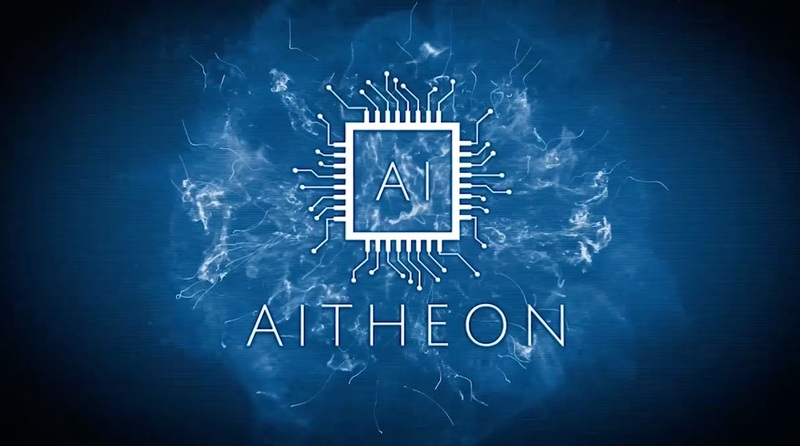 NEURON, a decentralized artificial intelligence platform, is based on this technology and will allow anyone to connect to the network and train their own AI, by pushing deep learning to edge devices (smartphones). The Neuron (NRN) tokens give access to the AI network and reward the users (individuals or when they unite to become research organizations) who train their AI with tokens. With these tokens they can broadcast a competition on NEURON and create a bounty (prize) for data scientists. When these succeed in building a prediction model that provides unique insights into the proposed personal quantified biology profile, they win the prize. The most recent addition to doc.ai 's team is renowned deep learning and data scientist Jeremy Howard.